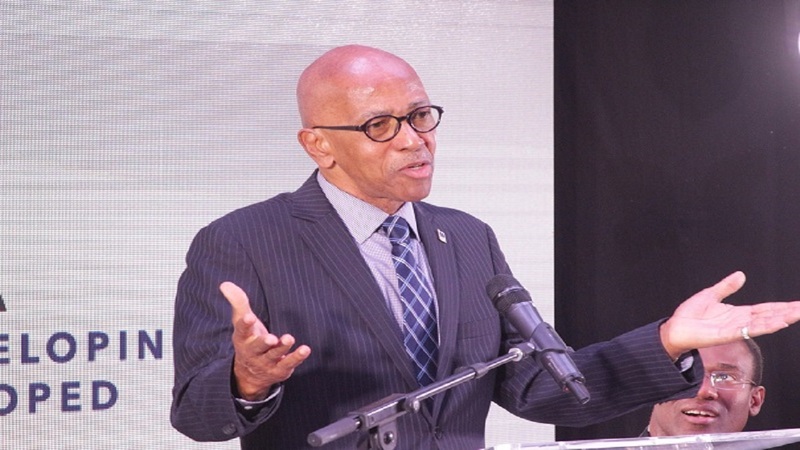 The Development Bank of Jamaica (DBJ) successfully hosted a one-day summit for small and medium sized businesses under the theme - EMPOWERING FOR SUCCESS: Talk, Connect Grow last Thursday. Through engaging panel discussions, inspiring success stories and informative Q&A sessions, the summit provided Jamaican small and medium sized enterprises (SMEs) with cutting-edge information and the tools to assist them in growing and sustaining their businesses in the 21st Century. The summit, held at the Knutsford Court Hotel, was packed with entrepreneurs and professionals, alike, from various economic sectors which offered the opportunity for purposeful networking and benefitting from the advice of those who successfully overcame the financial, cultural and other challenges of starting a business. This commitment was seen throughout the summit as the DBJ continuously found ways to interact with and discover the needs of those in attendance. One such method was live polling that allowed every participant to answer questions related to their challenges, needs and greatest successes, which DBJ representatives could address immediately. "Kudos to the DBJ for hosting an excellent conference with relevant and insightful discussions and presentations. What excited me most was the realization that there is a new wave of entrepreneurs in Jamaica and the small and medium-sized businesses are working creatively to grow their business and take advantage of emerging opportunities. 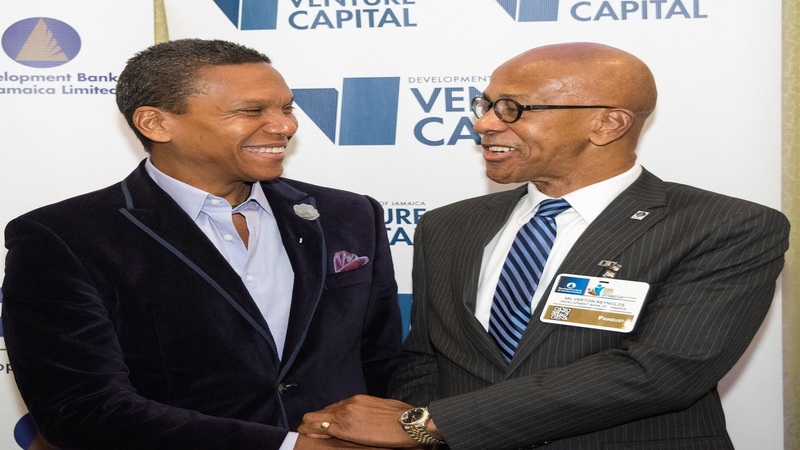 At Sygnus we will be able to assist small and medium-sized businesses with an innovative approach to accessing capital and provide alternative financial solutions for their investments,” stated Berisford Grey, CEO Sygnus Capital Ltd.